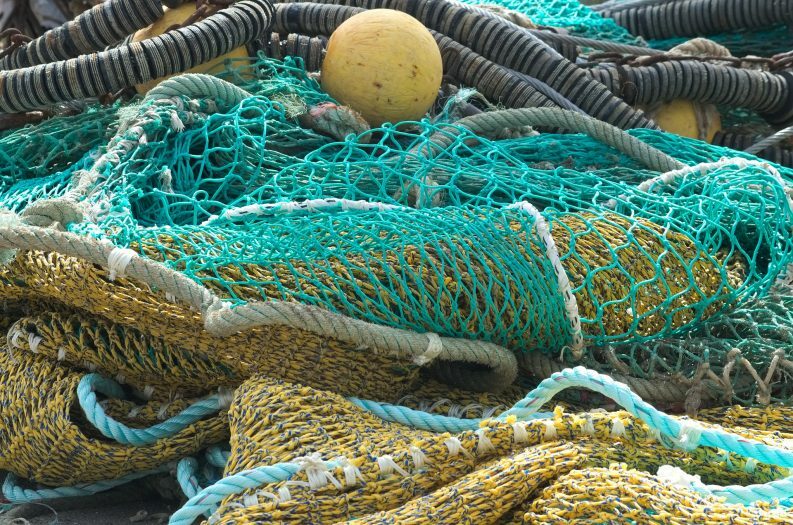 Ireland has the third highest rate of overfishing in Europe with quotas coming in at more than 20 per cent above scientific advice, a new EU-wide report has found. The annual Landing the Blame report from the London-based NGO New Economics Foundation (NEF) analyses fishing quotas – or Total Allowable Catches (TACs) – to see if they are set above scientific advice. Fisheries ministers from all EU member states meet every December to set the TACs for Europe’s North East Atlantic area fish stocks. The report found that EU member states will be fishing 312,000 tonnes above scientific advice in 2019 despite an EU goal to end overfishing by 2020. According to the NEF report this goal is unlikely to be achieved with numerous countries setting quotas well above advised levels. Sweden tops this year’s overfishing league table with over 50 per cent of its Atlantic quota above scientific advice, followed by the UK at 24 per cent, the report found. With Atlantic quotas set at almost 22 per cent above scientific advice, Ireland ranks in third place, dropping from first in the NEF’s ranking last year. Despite moving down the leader board from first place last year, the level of overfishing allowed for has actually increased from 31,127 tonnes last year to 34,052 tonnes above scientific advice for 2019. The Minister for the Marine, Michael Creed TD, said that December’s negotiations led to a “balanced outcome” to “support the livelihoods of fishermen” and also “respect the scientific advice for stocks”. The “victory for Irish fishermen” outlined by Mr Creed, according to Fintan Kelly of BirdWatch Ireland, is nothing more than a “disaster for the health of Irish fisheries and the marine environment on which they depend”. 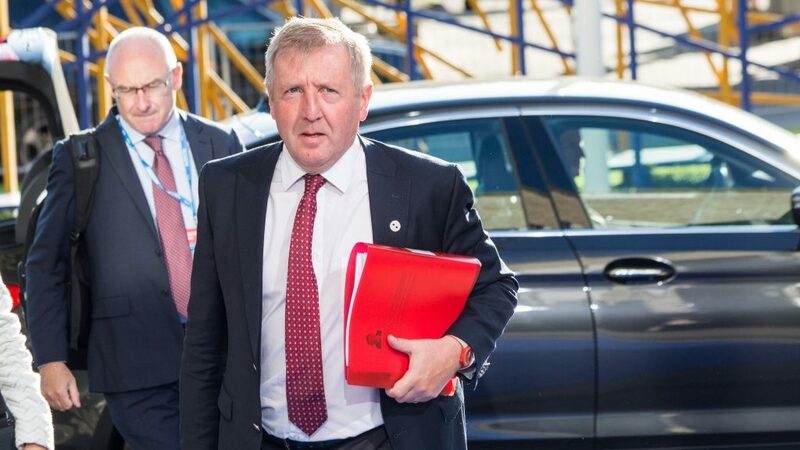 With less than a year to hit the bloc’s overfishing deadline, Mr Kelly said that it is worrying that “Ireland is going backwards having fought to allow even more overfishing in 2019”. In total, he said, Ireland has negotiated for quotas 730,000 tonnes above scientific advice. “Unless steps are taken to address the preferential access afforded by the Irish Government to the fishing industry to key negotiations and a lack of transparency around decision making then this commons resource that belongs to us all will continue to be abused,” he said. According to Mike Walker, the Irish representative for the fisheries NGO Our Fish, Ireland’s negotiating team failed to “calculate the cost of past and continued overfishing” to both the environment and long-term livelihoods of out coastal communities. Rebecca Hubbard, program director of Our Fish, added that analysis carried out by the group shows that two-thirds of all EU fishing limits has been continuously set above scientific advice since 2001. This “willful overfishing”, she said, shows that Europe’s fisheries ministers are acting on behalf of short-term industry profits to “the detriment of the long-term health of the marine environment”. “Ending overfishing is the clearest, simplest thing fisheries ministers can do to help restore ocean health – and every day EU ministers waste, decreases the chance for environmental, economic and social benefits in the future,” she said. “If we allow fish populations to recover from overfishing they will increase in size and after only a couple fishing seasons produce much greater catches”, said Griffin Carpenter, a senior researcher at the NEF and lead author of the Landing the Blame report. “The resulting abundance makes for a healthier and more vibrant marine environment, but also makes good economic sense as more fish means larger catches, higher incomes, and more fish dinners,” he said.